This is one of those pieces I always say I wish I could have come up with! 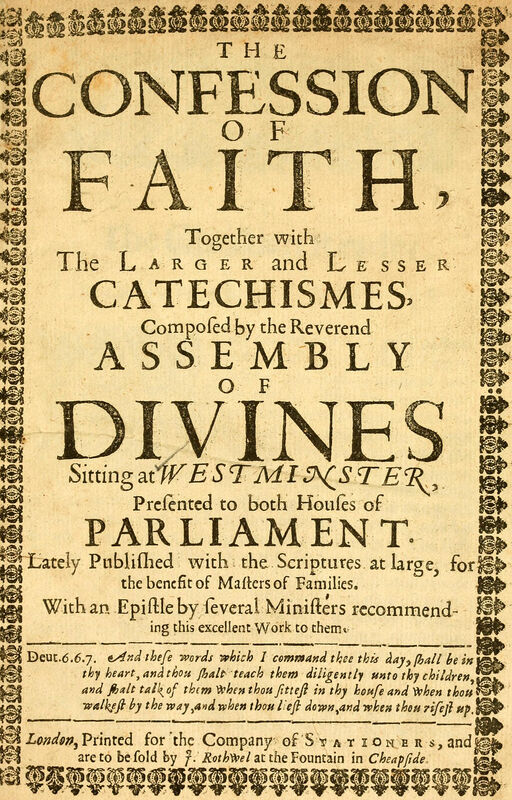 McGarvey compares the varied use of the word “Grace” in the Westminster Confession of Faith, with the way the word is used in the Scriptures. Although written 150 years ago, this article is still as applicable today as ever. Just listen to the preaching on popular “Christian Radio” and you’ll see the point! Part 2 of Chapter 3 is uploaded. 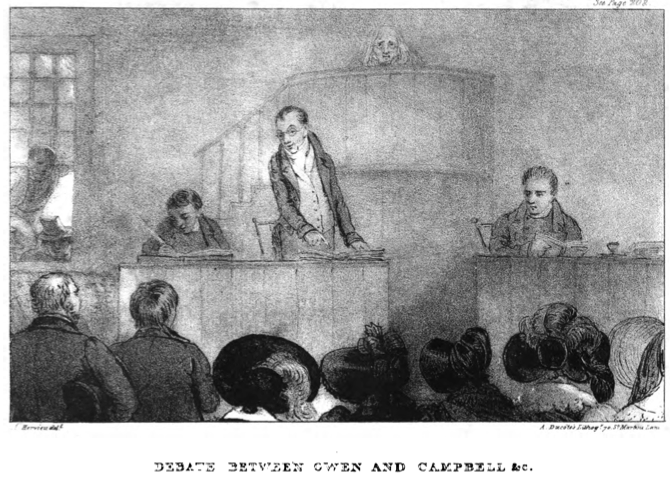 Mitchell gives a short eye-witness account of the Campbell-Owen Debate and goes on to his determined efforts to preach the gospel in Ohio and Pennsylvania in the 1830s. Oops! Forgot to add the link! Well, it has been too long since I last posted here. I intend to be a little more prompt in the future! 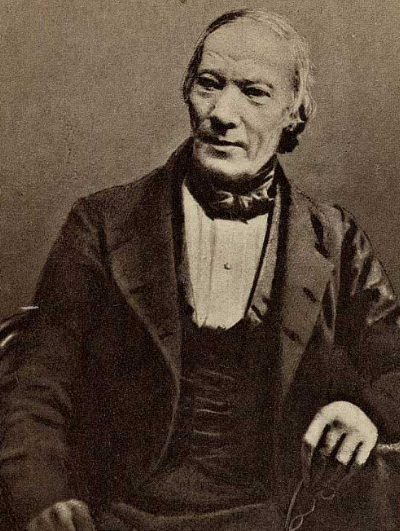 In April 1829, Alexander Campbell (left) debated the skeptic and socialist Robert Owen (right) in Cincinnati, OH on the evidences of Christianity. 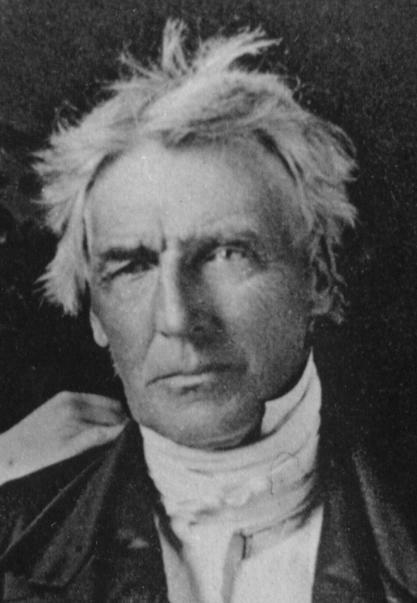 Campbell was forty-one years old at the time. 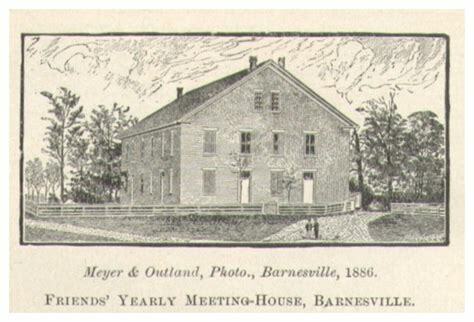 A young twenty-one year old Nathan J. Mitchell and his older brother James made a trip on horseback from Belmont county Ohio to Cincinnati to attend the great debate between Campbell and Owen. In chapter 3 of his “Reminiscences,” Nathan relates a thrilling account of this trip, including many stories of impromptu gospel “meetings” he and his brother held along the way to the debate. This is part 1 of chapter 3; part 2 will follow. 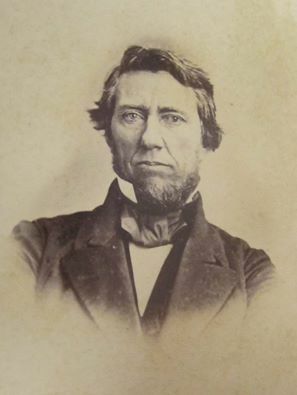 In chapter 2 of his autobiography, Nathan J. Mitchell relates the story of his conversion to the ancient gospel and his earliest travels and efforts to preach. It is not only an exciting story of the times in which he lived, but also a demonstration of the effect the gospel of Christ had in his life and the lives of many others in the early 1800s. Have you ever wondered what it would be like to be born and raised, and later travel and preach in frontier America in the early 1800? Let Nathan J. Mitchell tell you in his own words. 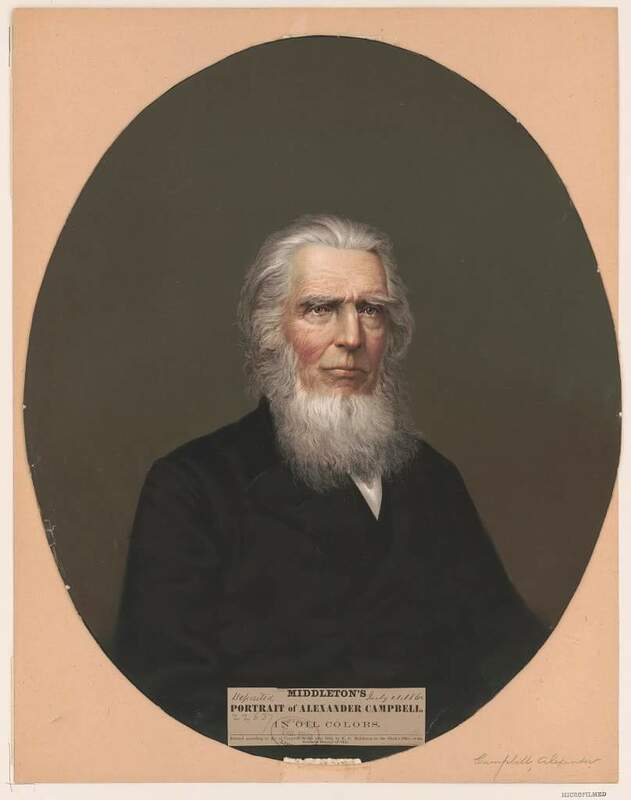 One of the lesser known preachers of the Restoration Movement, Mitchell tells a fascinating story of his birth, childhood, and youth in chapter 1 of his autobiography–“Reminiscences and Incidents in the Life and Travels of a Pioneer Preacher of the Ancient Gospel”–published 1877. Image: old railroad map of Belmont County, OH where Mitchell grew up. 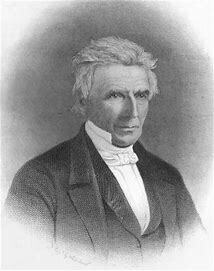 Chapters 3, 4, and 5 of the Christian System by Alexander Campbell are titled “God,” “The Son of God,” and “The Spirit of God.” Here Campbell ably discusses the nature of God and the inter-relations between Father, Son, and Holy Spirit. Each is about 5 minutes. 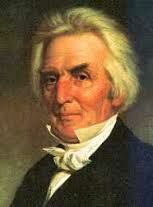 It is an understatement to say that Alexander Campbell had a way with words. In chapter one of his book “The Christian System,” titled “The Universe,” consisting of less than two pages, he explains how the vast intricacies of God’s incomprehensible creation must inspire humility in anyone who ventures to speak for God. Have a listen! Sermon #13 in Volume 1 of “The Gospel Preacher” by Benjamin Franklin is “Union of Christians.” Franklin criticizes denominational division on the basis of the New Testament’s teaching on unity.